Buying or Selling a House In and Around Brookfield Illinois? Brookfield Illinois is a small village just 13 miles west of downtown Chicago. While it’s a mere 3.1 square miles, Brookfield IL is mecca for animal enthusiasts who wish to immerse themselves in the fantastic experience that Brookfield Zoo brings to both residents, local and world-traveled tourists alike. 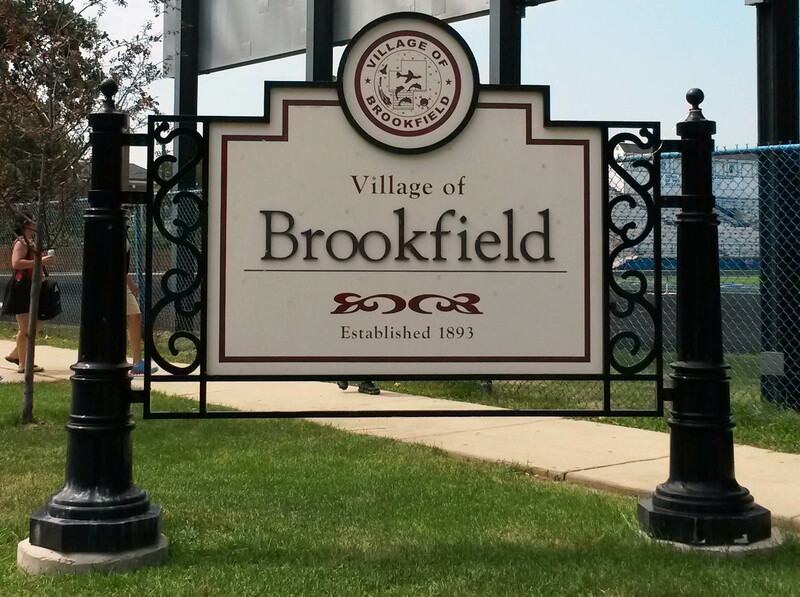 Although the Village of Brookfield is often known for the zoo, Brookfield was recognized in 2013 by Chicago Magazine as one of the top places in metro Chicago for first-time home buyers. Brookfield is rooted in tradition, and driven by a modernizing community sense. Home buyers and sellers turn to Nancy Miller of Coldwell Banker Residential Brokerage for her market knowledge, easily able to quote the latest market trends, but that’s just the start. 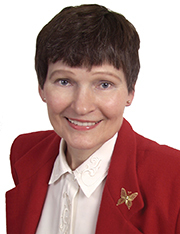 They also depend on Nancy for her in-depth awareness and direction on the latest and greatest local attractions and happenings. If you’re considering making a move to call Brookfield home, see their Homeowner Welcome brochure here. For instance, when it comes to Brookfield Zoo, Nancy would be quick to point out the Dinos & Dragons exhibit which features live animals and animatronic creatures, or the recent upgrades made to the Dolphins in Action habitat. As an avid pet and animal lover, Nancy champions those who race through the zoo at the annual Brookfield ZooRunRun for the Conservation Fund. Did you know that Brookfield’s Parks and Recreation department includes 6 recreational facilities and 10 parks? There’s a Splash Pad, Skate Park, and Picnic pavilion at Ehlert Park alone! Youth programs, day camps, and community outings to both a Chicago White Sox and a Chicago Cubs game, a Lunch Cruise on Lake Geneva, and Summer in the City trip are all available to residents. The Village of Brookfield has enough to keep resident home owners busy, and to attract new home buyers to the area, should you need to part with this wonderful town. Whether you plan to retire in style here in Brookfield, or are using it as a base for your Executive lifestyle, Nancy Miller is your go to source for all things Brookfield, IL.